I just fell in love with this Zara crossbody bag with flowers as it is so cute and unique. 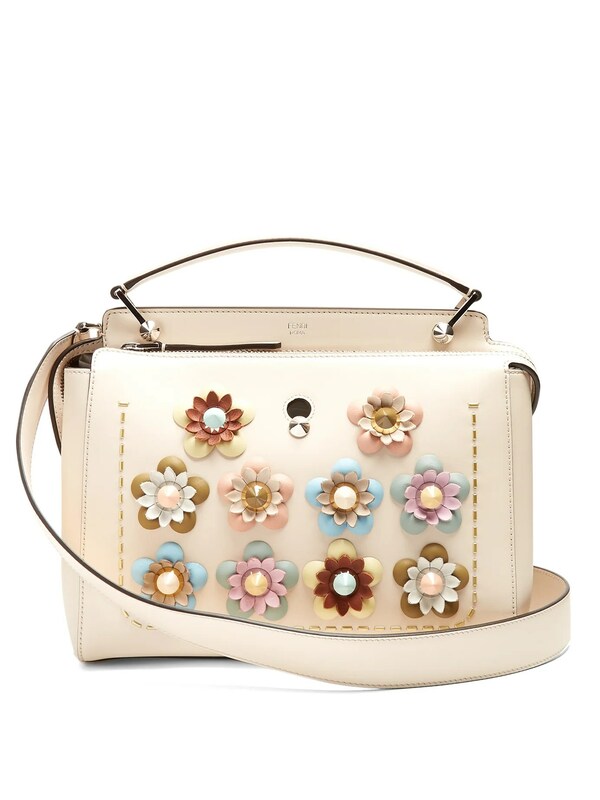 I have seen similar versions by Burberry, Coach and Fendi but this one to me is nicer as it is simple yet the contrast of white flowers with the brown bag just makes it pop. You can find it here for £19.99.